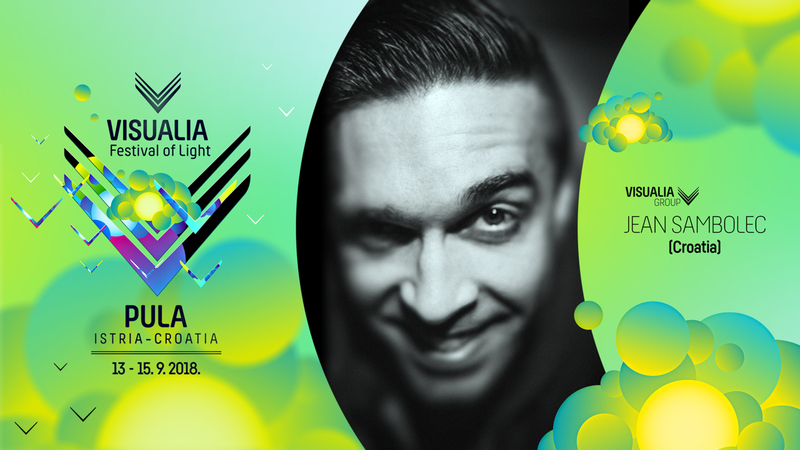 Pula will be transformed into a magical world of light for three days! Visualia Festival, which will be held from 13 to 15 September, celebrates its sixth anniversary with numerous Croatian and foreign artists. Organized by the Sonitus Association and the Pula Tourist Board, in cooperation with the Archaeological Museum of Istria and numerous partners, this event promotes modern works from the field of audiovisual art, thus contributing to the increase of cultural capital, focusing on artistic values ​​and creating the possibilities for the new young artistic forces to develop and express themselves. The festival will feature a total of 19 artists or art groups exhibiting 22 works in 12 different locations. The three-day festival will reframe the city spaces and attract thousands of visitors. Jean Sambolec, an independent artist from Pula and a member of the Visualia Group, will be in charge of the photographs and visual identity of the 2018 festival.